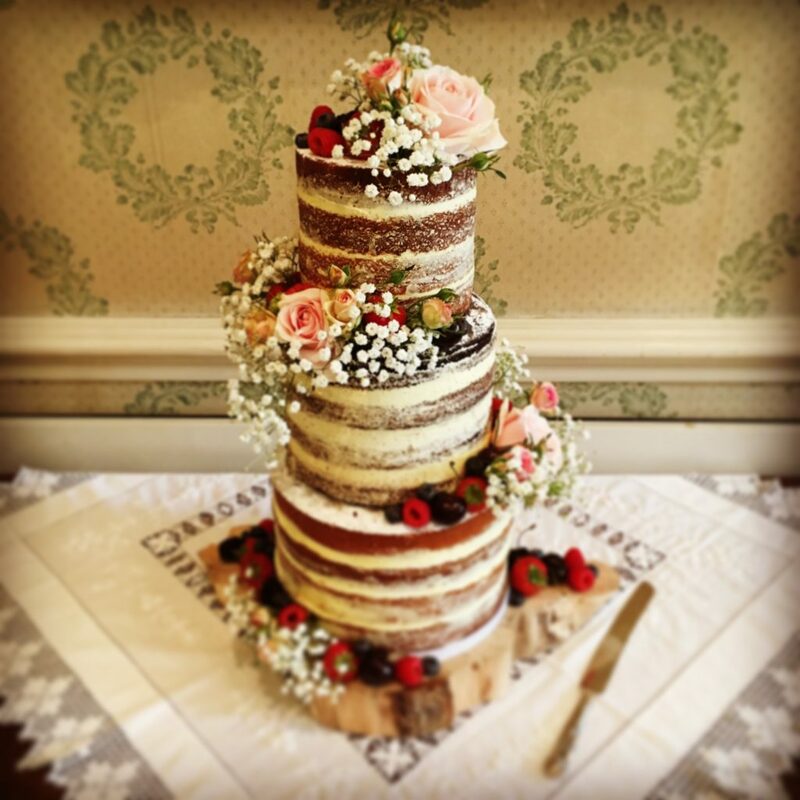 Looking for local Yorkshire wedding cake suppliers? 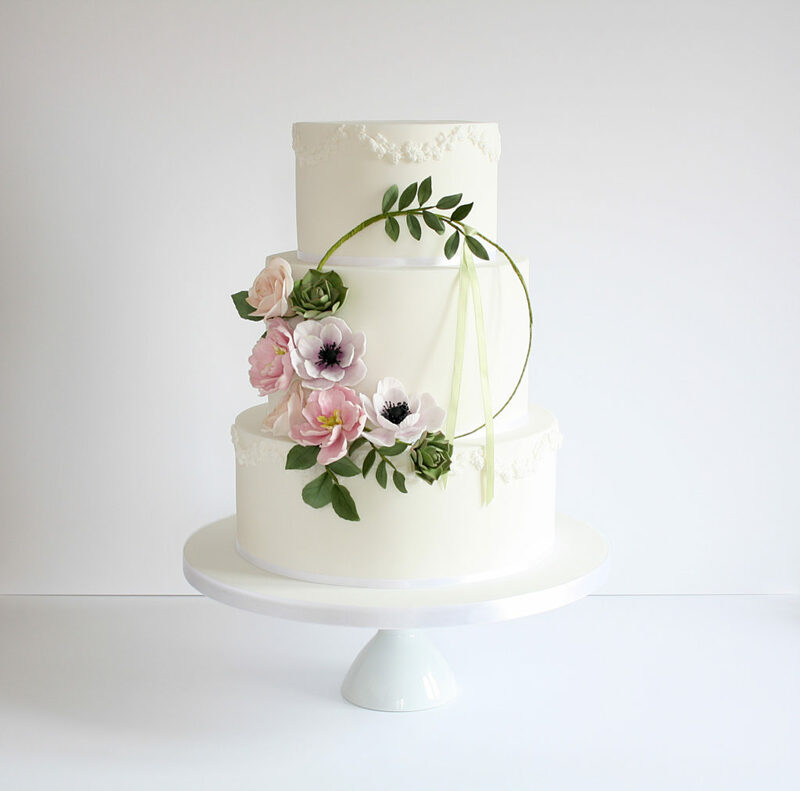 There’s so many fabulous wedding cake ideas out there on the internet as well as in our suppliers directory. 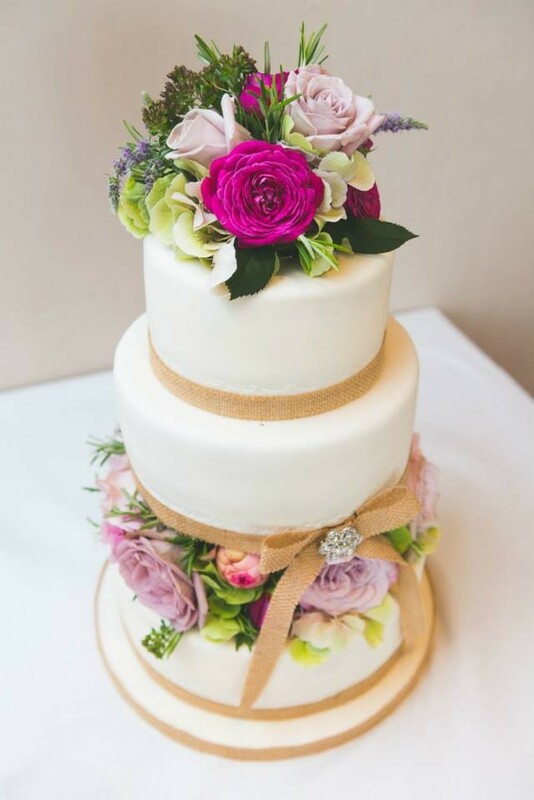 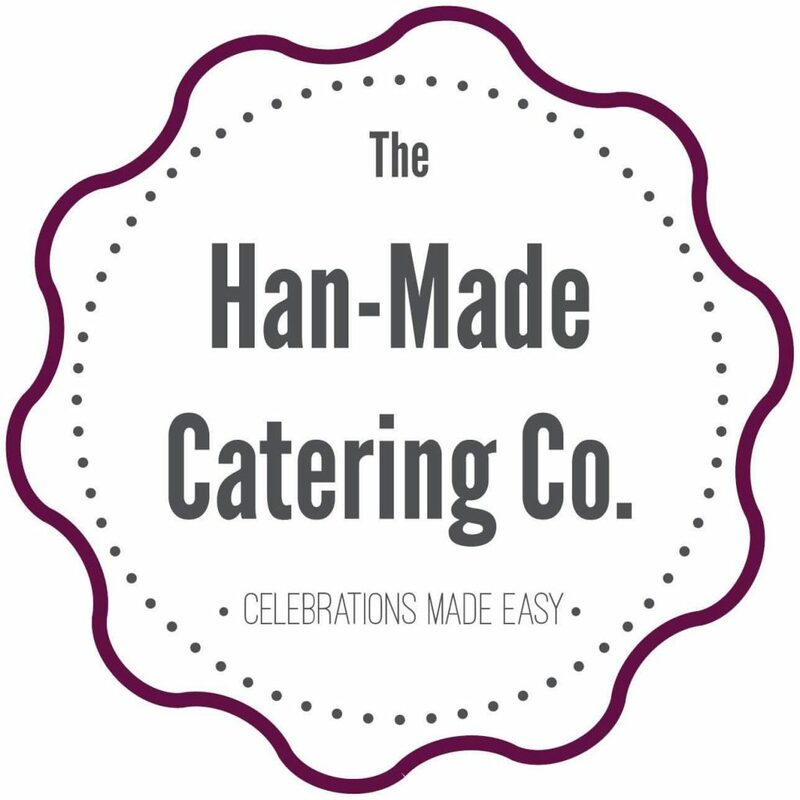 Our local suppliers would love to create bespoke wedding and celebration cakes for your weddings. 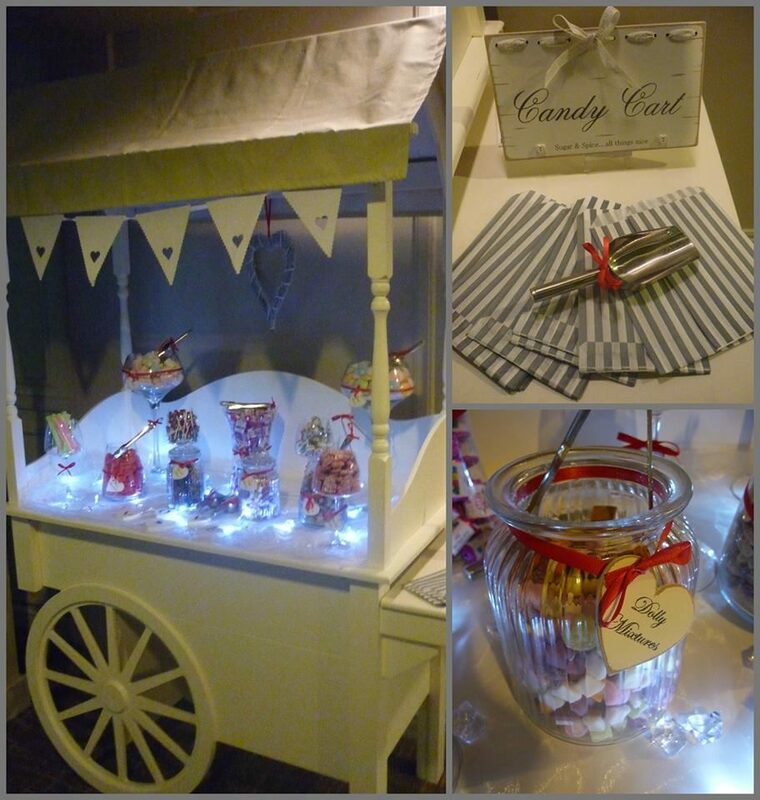 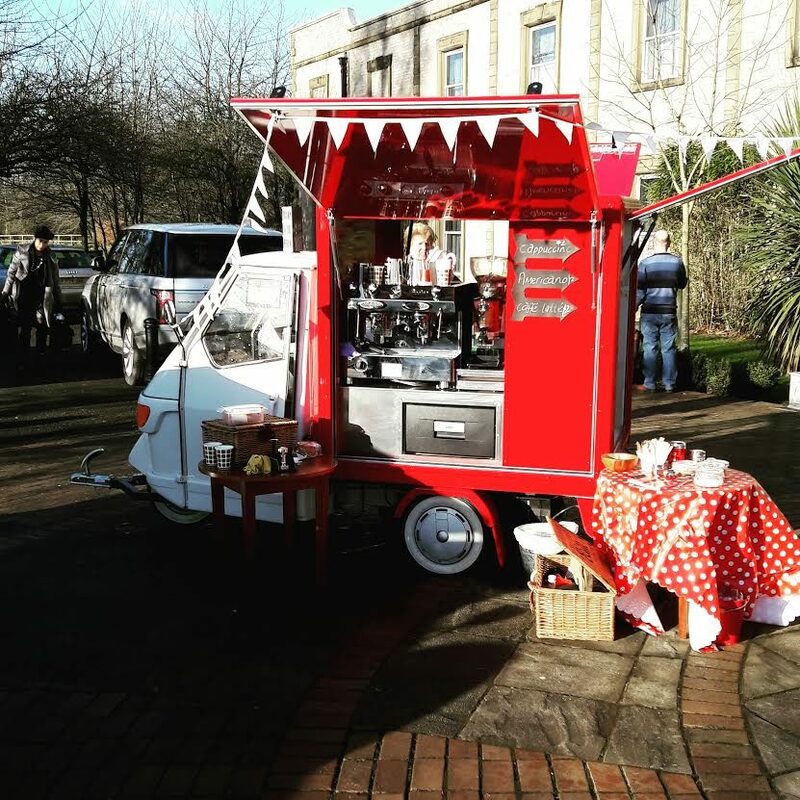 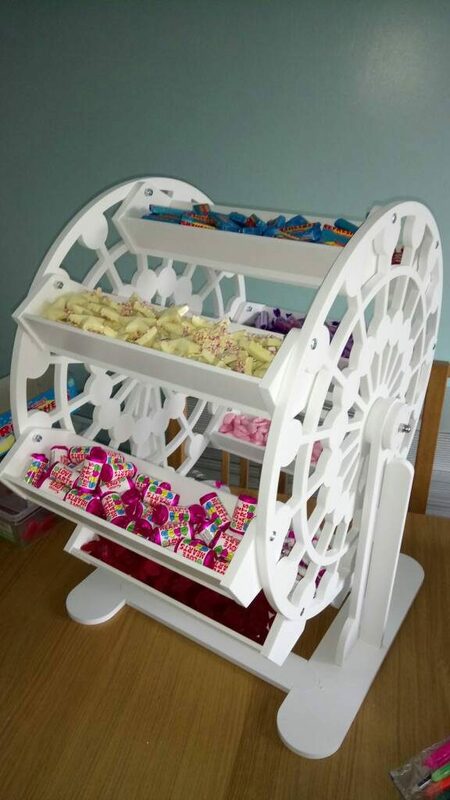 Perhaps you’d like to hire a sweet cart or an ice cream tricycle as well? 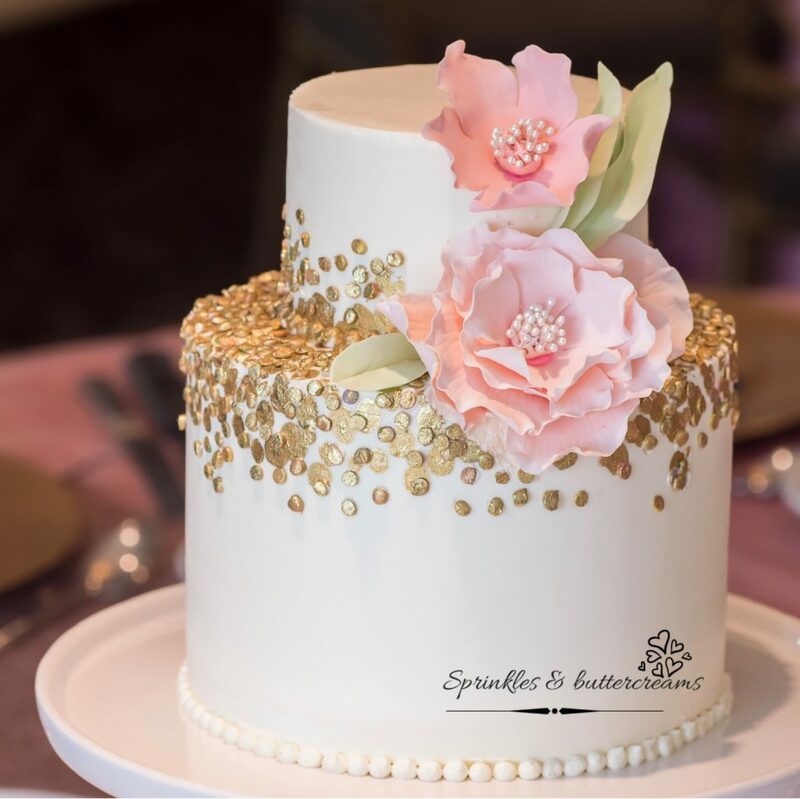 Check out these local wedding suppliers offering wedding cakes, sweet carts, ice creams and more. 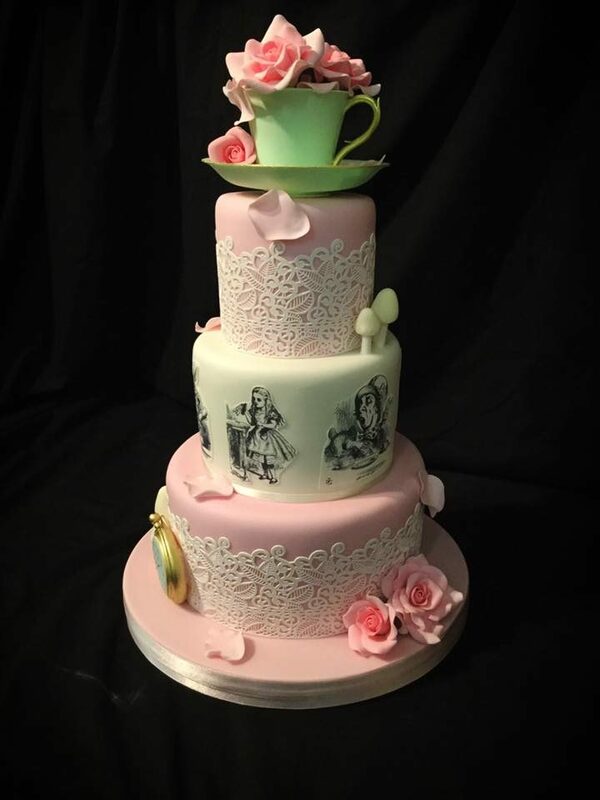 Rose and Jam Cake Creations.